Will the staff help against the Legion? Finally time to find out! 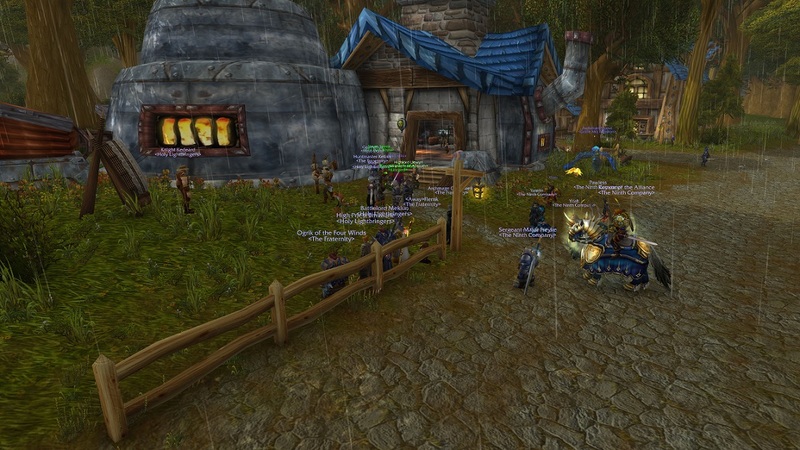 It is once again time for a Culture Night, this time with a Gilnean theme! 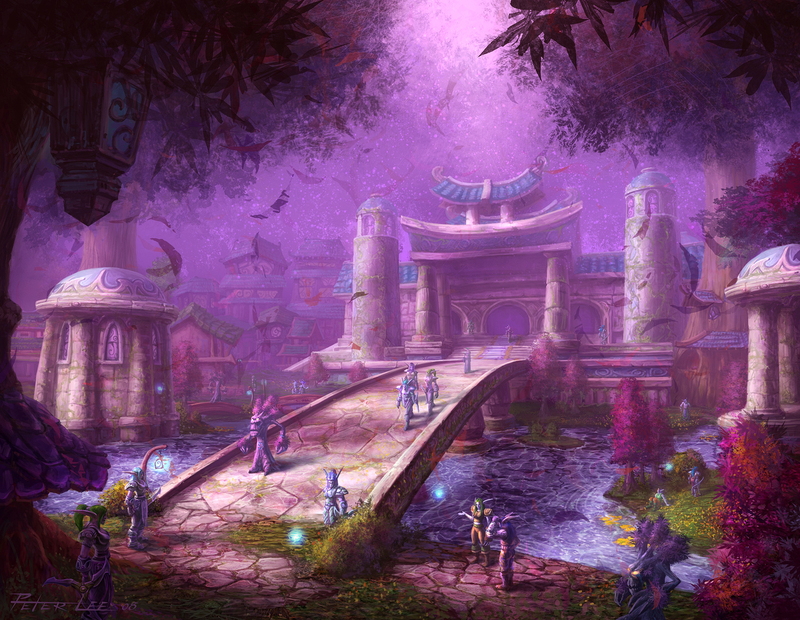 We will gather in Surwich at 21:00 on Sunday 28th May, please come by to learn more about Gilnean culture and history! Show ended with a great firework display! Below you can see a picture from the rainy archery contest! Ministry of Foreign Affairs Stormwind and allies in Darnassus arranged the culture Night in Darnassus this time, with great guiding by Kathene and Ninael the tour took them around Darnassus and we learnt about Moonwells, how Darnassus was founded, druids, Elune and much more, the evening ended with a tough but good quiz made by Kathene! 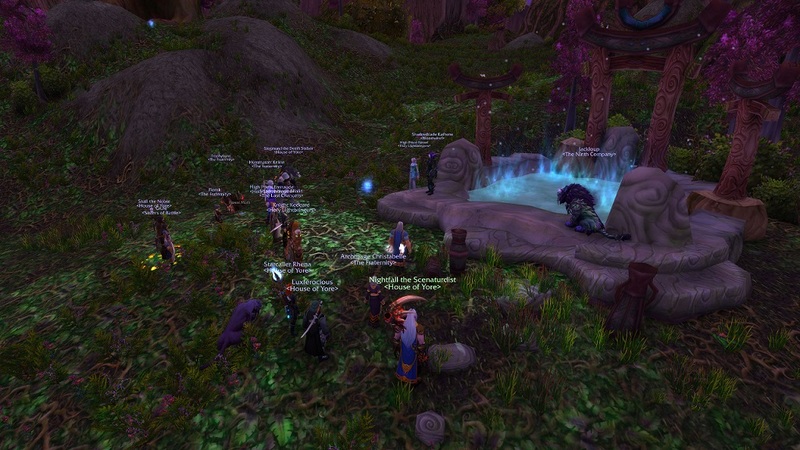 Below you can see when the group is gathered by a Moonwell outside of Darnassus. 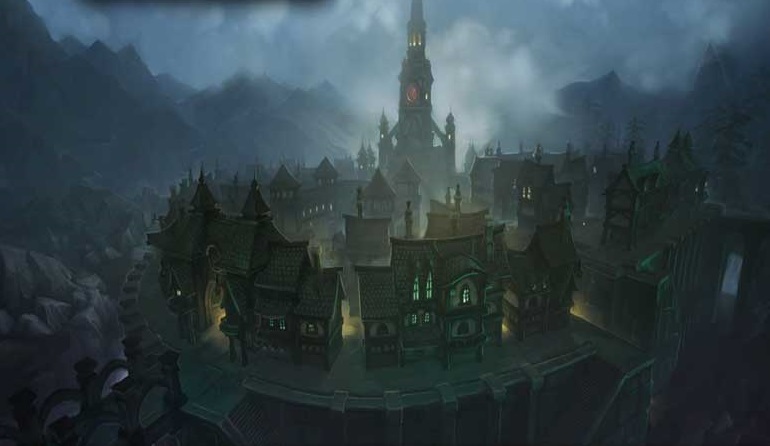 Tomorrow, Monday 24th the Ministry of Foreign Affairs in Stockholm will together with our allies in Darnassus host a Culture Night, This starts by 20:00 outside of Darnassus, near the Moonwell and will include a tour, quiz and local drinks and food! 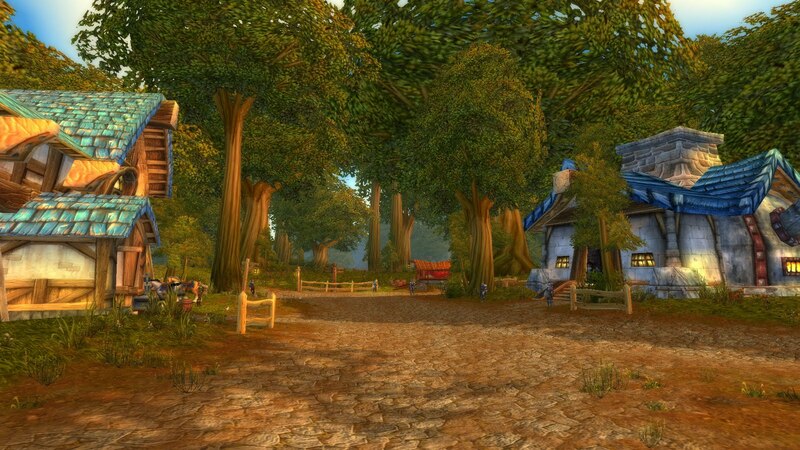 Just a reminder that tonight is the traditional Spring Fair, hosted for the 6th time by the Holy Lightbringers, feel free to come by Goldshire at 19:00 for a range of events, such as fishing, archery, quiz and much more!